Free trade increases the world’s prosperity by opening markets, and it has been an American policy objective since 1934, when disastrous tariffs that shackled global commerce were overturned. History shows that trade made easy, affordable and fast begets more trade. At least 95 percent of the world’s consumers live outside the United States. More than 3 billion people are connected to the internet, and the overall market for international door-to-door express shipping continues to increase, driven by e-commerce. Today’s remarkable transport systems and technologies will continue to improve and facilitate an even larger global economy as individual trade becomes almost frictionless. With virtually all of the world’s products at one’s fingertips, millions of items can be quickly found, ordered with a few clicks and delivered in one or two days to our doors from any point on the globe to any other. These factors and more have created a global trade market that exceeds $15 trillion per year. From less than $50 billion in trade 50 years ago, the U.S. now imports and exports about $4 trillion per year in goods and services. FedEx actively supports the policies and infrastructure that enable the global supply chain to operate as seamlessly as possible and works tirelessly to increase understanding of the profound benefits of free trade. By working together, we help businesses efficiently deliver the new products and services desired by consumers around the world and create jobs that lift our communities to higher standards of living. 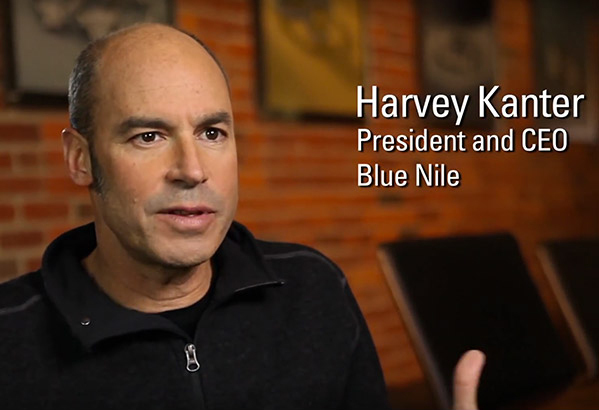 Watch how Blue Nile, a leading jewelry internet retailer based in Seattle, expanded to global markets using FedEx e-commerce solutions, along with a combination of fast, on-time delivery. Learn more about why a connected world is a better world at access.van.fedex.com.